Gifts in Wills help us to continue our vital service and provide life changing developmental therapy to struggling children. Don’t underestimate how important your support is. 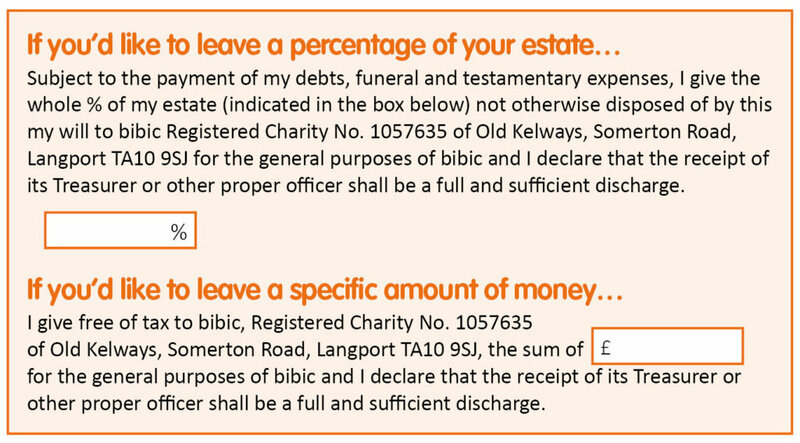 Because bibic is a small charity, just one gift in a will can make a huge impact on so many lives. Sadly, disability is poorly funded in the UK. Consequently, less than 8% of disabled children receive a regular support service of any kind from their local authority *. 100% of families say that bibic provided the help, support and guidance they needed for their child. For that reason, you can be confident that bibic will use your donation to make the biggest impact**. bibic receives no funding from the government to provide its life-changing service, therefore we have relied on public donations and legacy gifts to charity for over 45 years. Your kindness will be remembered forever. 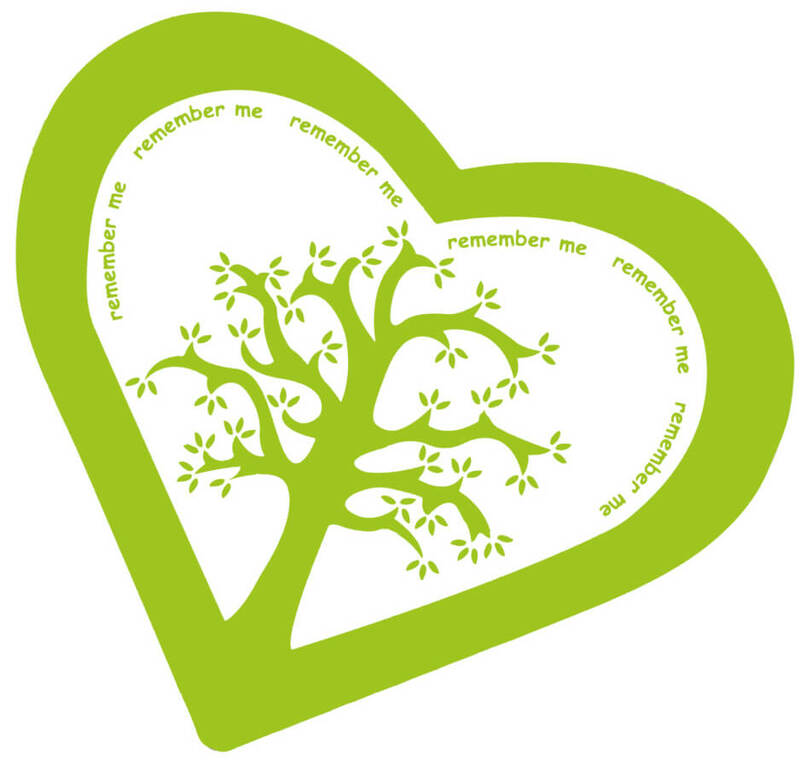 Your legacy gift will be entered into our special ‘Book of Remembrance’ which is kept in bibic’s family room. Your loved ones will be invited to visit bibic to see first hand how your gift has made an impact. They will also have the opportunity to write in the ‘Book of Remembrance’, or send a remembrance note for the book if they so wish. If you’d like to know more about leaving a legacy and making a gift in your will I’d love to hear from you. Perhaps you’d like to visit bibic and see for yourself just how important your gift could be? Please get in touch and we can arrange a date. How to use AmazonSmile on your phone or device. It’s easy!